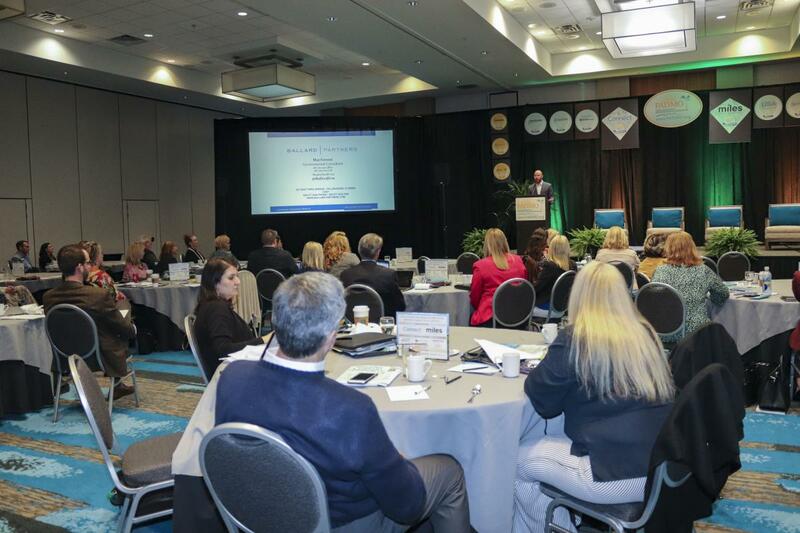 Earlier this month, the Pensacola Bay Area played host to the Florida Association of Destination Marketing Organizations (FADMO) annual meeting. 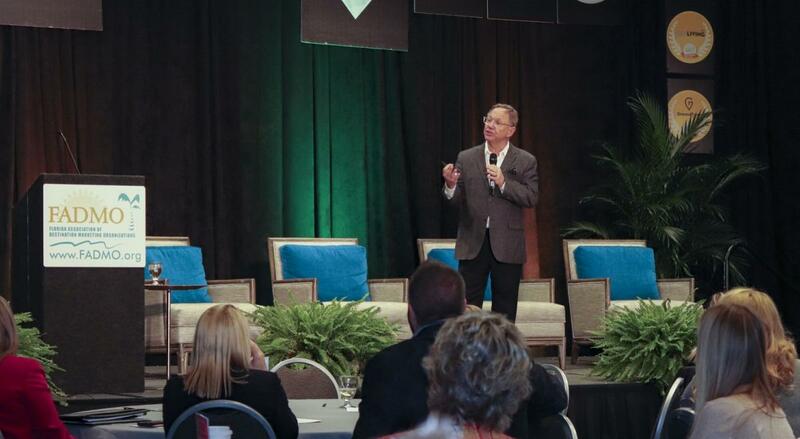 Having been rescheduled due to Hurricane Michael earlier in the year, the conference welcomed 75 of the state’s top tourism professionals. Hosted each year in the chair persons destination, the FADMO Annual Meeting focuses on highly specialized, micro-targeted issues and trends in the tourism industry. Topic discussions included current Florida legislature, long-term community involvement and Pensacola’s very own Quint Studer who focused on building vibrant communities and the benefits it provides. On day two of this year’s annual meeting, Chairman Steve Hayes relieved his duties and passed the gavel to Florida’s Adventure Coast Manager of Tourism Development Tammy Heon. 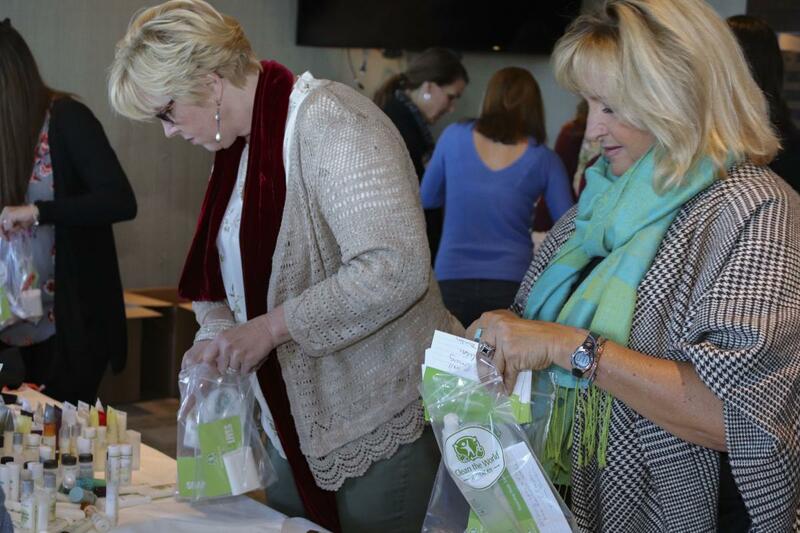 On the final day of the conference, FADMO partnered with Clean the World to assemble over 1,500 hygiene kits for Gulf and Bay County, two counties severely impacted by Hurricane Michael. Clean the World leads a global hygiene revolution to distribute recycled soap and hygiene products from more than 5,000+ hotel and resort partners. The organization is working to build and ship over 100,000 kits into the panhandle in relief support of Hurricane Michael. Following the end of the three-day conference, the kits were hand delivered by organization members as they returned to their individual destinations. To learn more about FADMO, visit www.fadmo.org/.